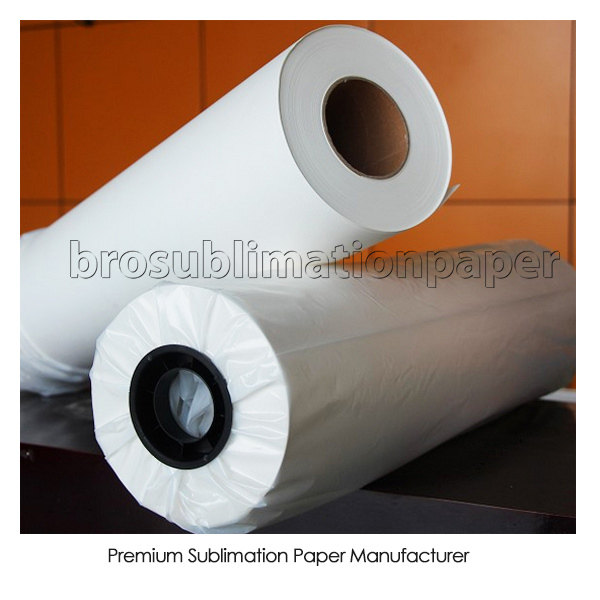 The most popular sublimation paper in the market, adpot 95gsm Premium sublimation base paper (not offset base paper) + 8gsm Premium sublimation coating, the drying time is 2 minutes, transfer yield 96.4% . (could deliver 96.4% ink to the substrate ) .It is designed for all around sublimation work and with deep vivid colors . It combines an exceptional high transfer yield with high speed absorption and high speed drying . Type Quick-Dry & High-Quality Core 2"& 3"
Application: Be used with Apparel. Ceramic,Glass,Tiles.Metal.Sports Wear,Swim Wear,Banners,Mugs,Bags,Stones,Fashion,Decor,T-shrit,Trade Show Exhibits etc !